**Call Pat Avery Real Estate 307-686-0856** Great opportunity for any investor looking for additional income. 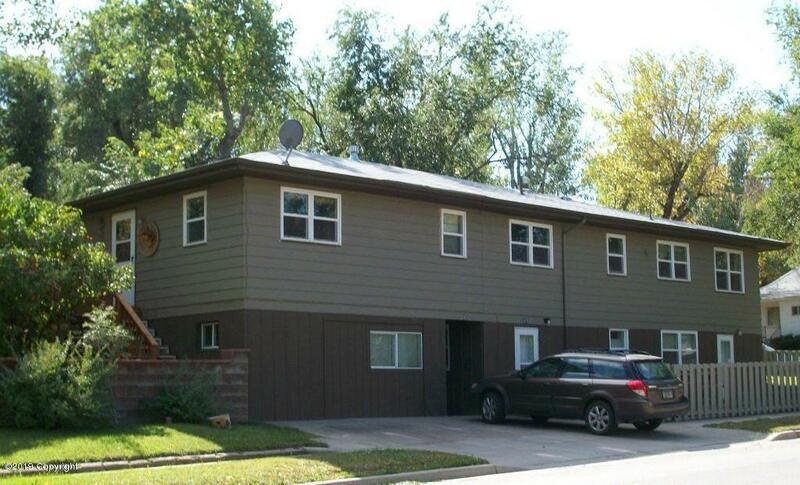 This multi unit 4 plex is attractively priced and ready for new owners. Conveniently located in the heart of downtown Gillette with great rental history.